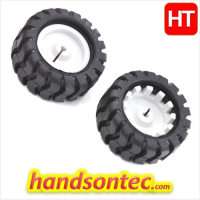 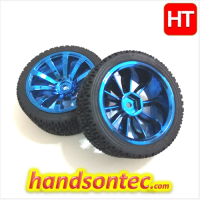 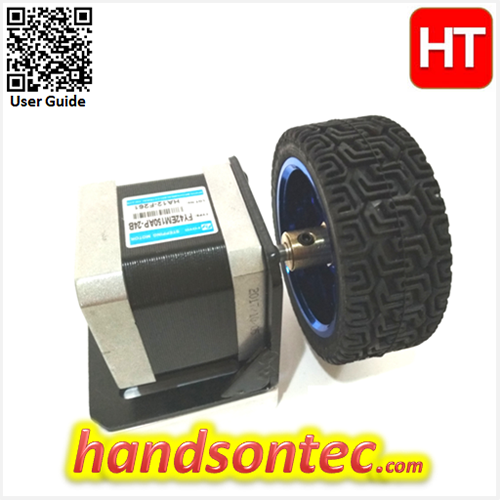 68mm High Grip Rubber Wheel for Robotics Car. 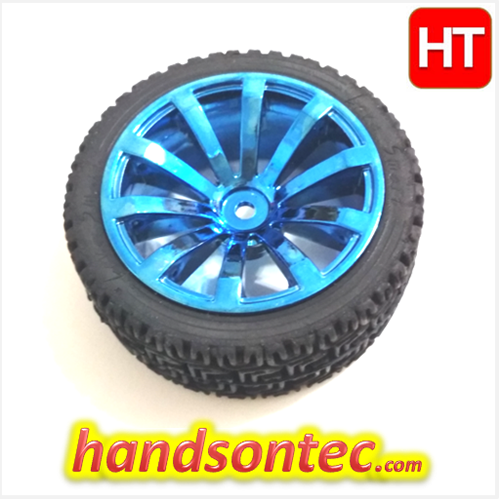 This is 68mm rubber wheel for DIY robotics car project. 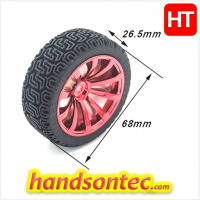 The wheel rim is made of the reinforced nylon material. The rubber of the wheel is high quality. 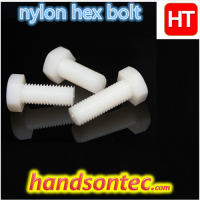 It is wear-resistance and deep groove for high grip anti-skid. 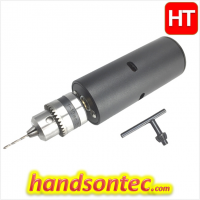 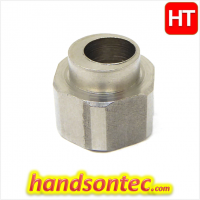 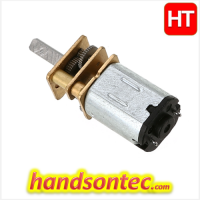 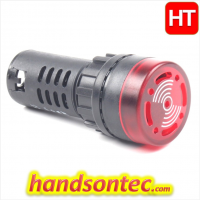 You can find the matching motor shaft coupler for Ø5 ~ Ø8mm shaft motors. With these wheels you will be able to get almost any beginners robot project moving. 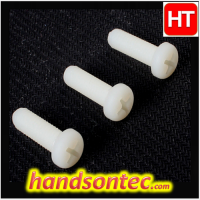 Deep grooves for high grip anti skid. 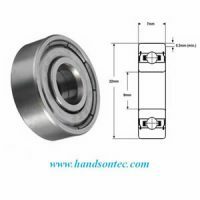 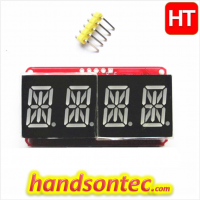 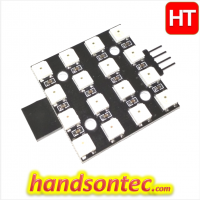 Matching motor hex shaft coupler for 5~8mm. 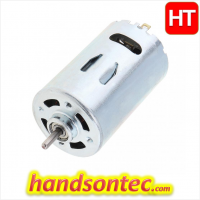 Motor Mounting with Hexagon Shaft Coupler.